The Suzuki method of music education is based on the philosophy and teaching methods developed by the Japanese violinist, pedagogue and humanitarian Dr. Shinichi Suzuki. Suzuki’s belief in teaching peace and understanding through music has been adopted by many thousands of teachers in America, Europe, Australia, New Zealand, Tanzania, and South Africa. The International Suzuki Association was founded in 1980 and regional and national Suzuki Associations have been established worldwide to develop teacher training courses and further the work of this outstanding educator. 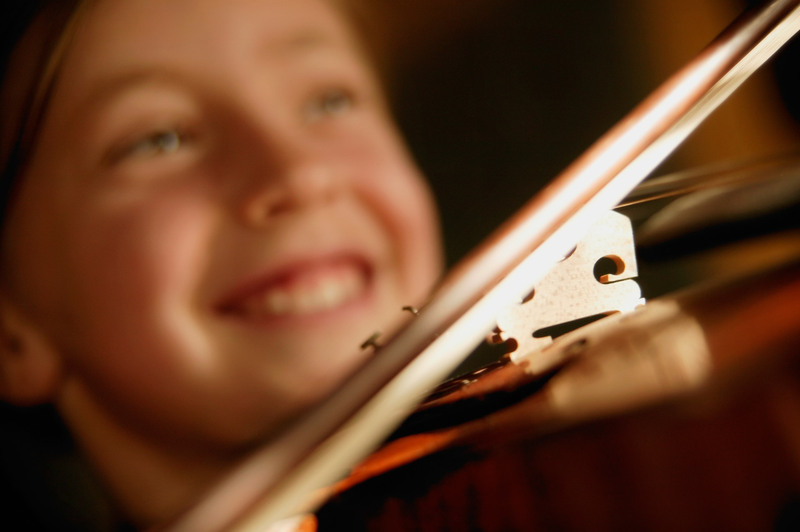 Children are taught individually and also attend regular group classes which reinforce skills, develop ensemble playing and, most importantly, provide motivation and performance opportunities. Children acquire confidence, self-esteem and the ability to work through challenges. 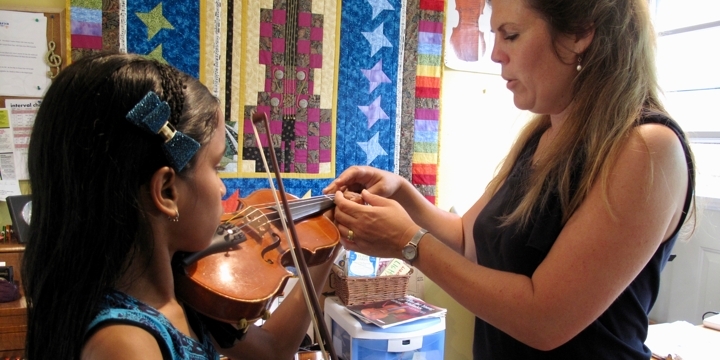 Through the group classes, children develop musical friendships, a source of motivation and inspiration.